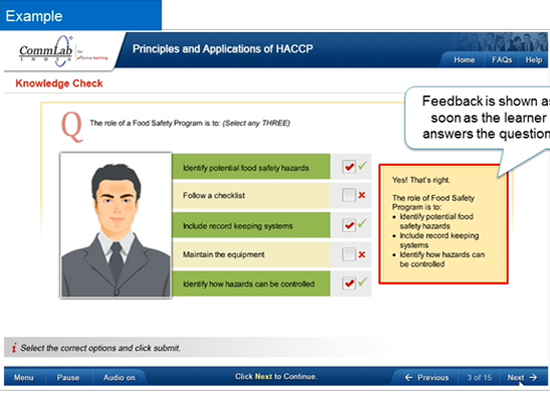 Feedback in an eLearning course is as important as its learning objectives. It has a significant impact on learning. 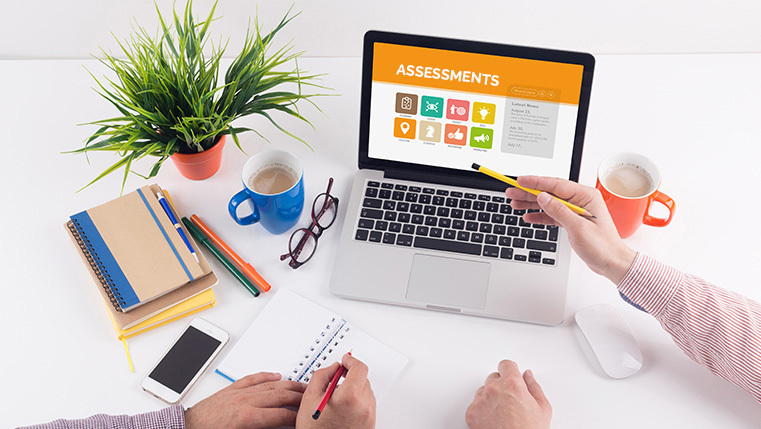 In this post, we will look at the WHY, WHEN and HOW to provide feedback in an online course. 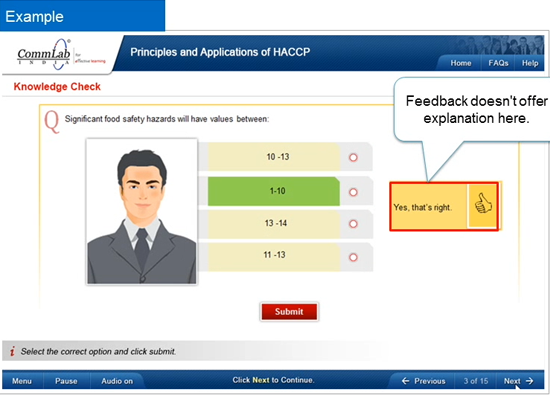 Feedback must be given after the learner answers the question and clicks submit. This helps in the quick reinforcement of a specific learning point. Feedback must explain why the answer is correct or incorrect. This adds value to the learning context. This helps, especially, if the learner was wrong or made a lucky guess. 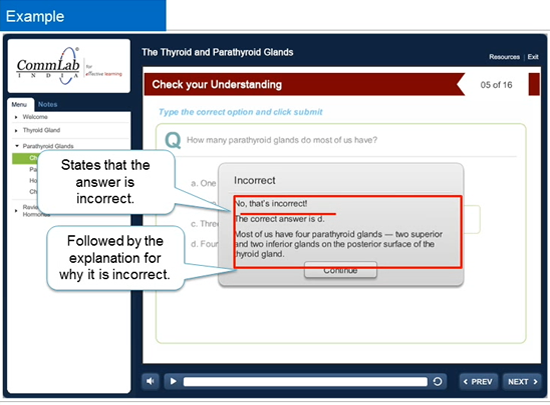 In an online course, it is confusing to offer explanatory feedback at one stage of the course and simple ‘Yes, that’s correct or incorrect’ in another stage of the same course. 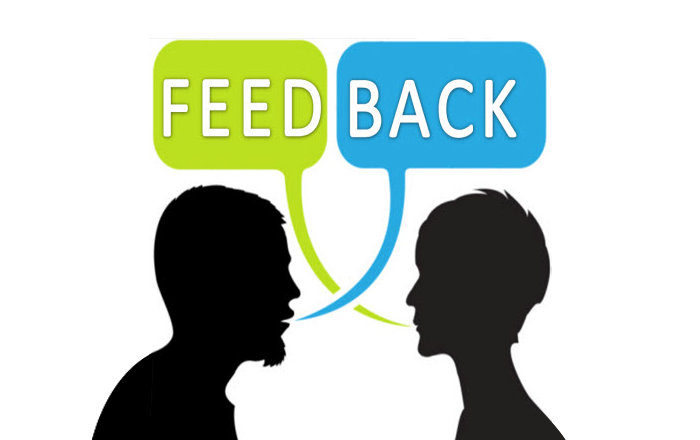 Feedback must be given in the same manner. 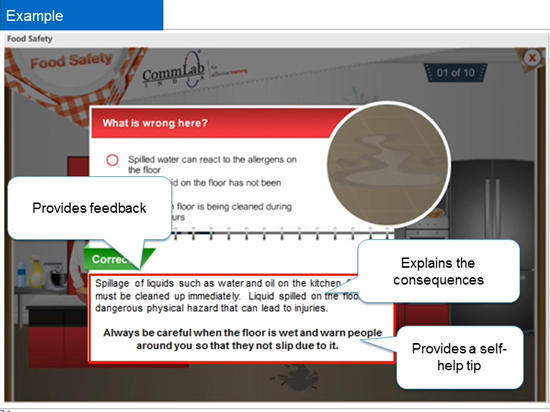 It helps in having a set framework to give feedback and avoids learner confusion. 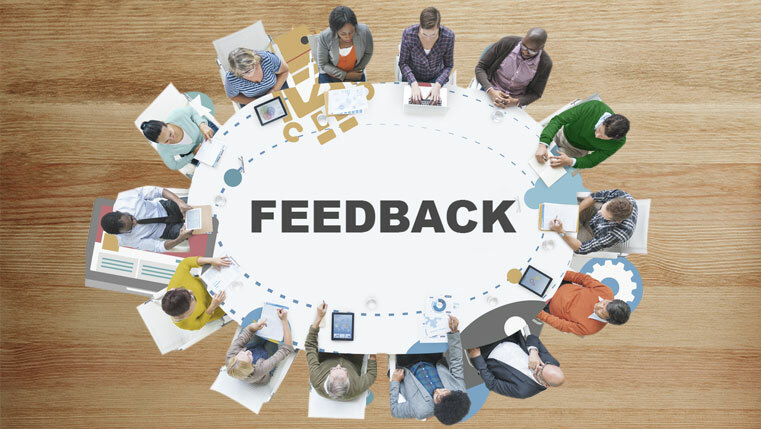 Constructive feedback not only an offers an explanation of the options but also explains other aspects related to a particular topic. This supports learners’ progress and retains their interest. 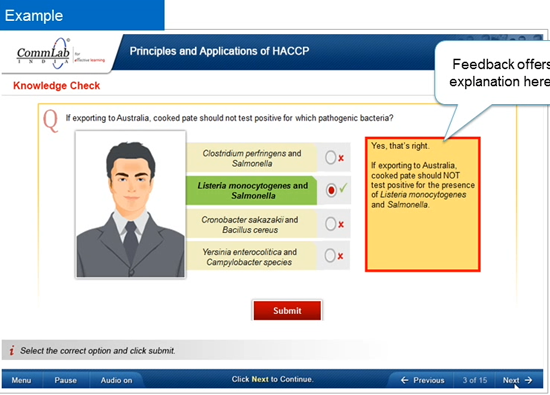 Feedback is essential to learner-centric eLearning course design. These are some of the ways of providing feedback for assessments. Hope you find them useful.